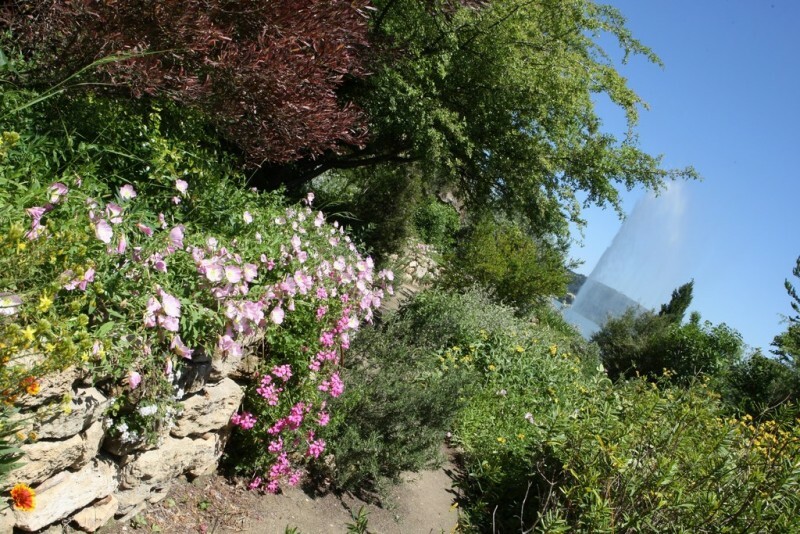 Natural city, Istres knew how to protect its environment and offers varied and raised landscapes, between earth and sea. Strolls and gone hiking are proposed to you on the territory to make you discover these marvels. Have you often the opportunity during a hike to mix urban and natural heritage? It is what proposes you this unusual circuit. Travel the historic center and the city to dive into the typical atmosphere of the Provençal villages. 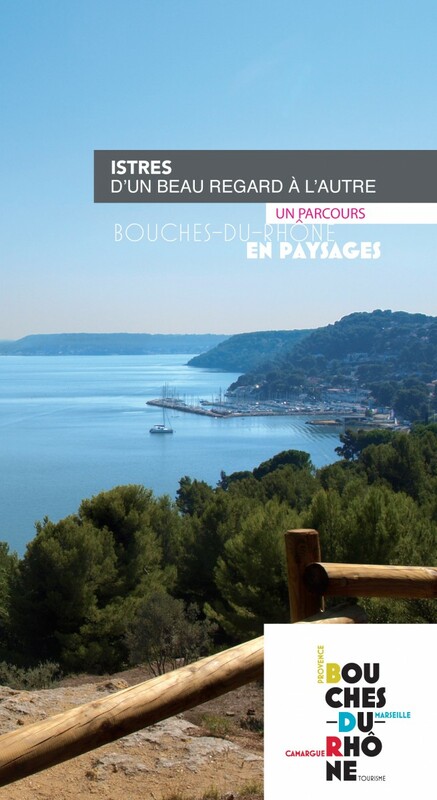 Also discover Etang de Berre under various viewing viewpoints. Overhang it since belvederes. Let slide your look on the biggest inner sea of Europe and its complex history. Follow the coast and take advantage of protected creeks. A meeting not to be missed ! This family route will make you cross, in the course of the panoramas, numerous atmospheres! 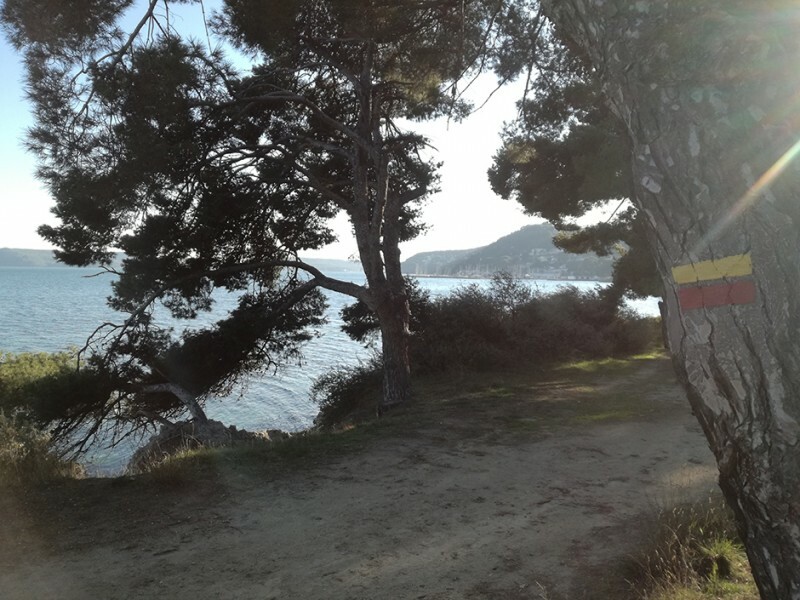 Paths at the water's edge or under pines, in ways overhanging Etang de Berre and their belvederes, let your eyes get lost! Find along your path of multiple possible stops for the picnic or the pondering. Beaches ? Choose according to your desires: fitted out ranges any comfort or small wild creeks! Leave the coast and walk in parks and green alleys of a city four flowers. In approximately 1:30 am, this stroll presents you one of the most beautiful parts of the territory Istréen and its Provençal atmosphere! Pine forests, ponds, parks and gardens, fitted out paths, belvederes, on which part your attention will going? Just a step from the city center, this route pulls you, in the middle of the wild or mastered Mediterranean flora, on the history of Istres. 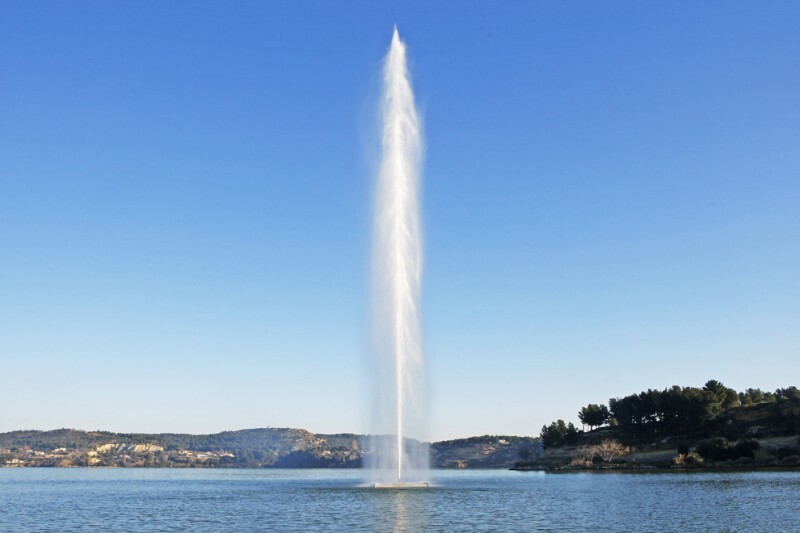 Dominate the pond of Olivier since the hill of Castellan and admire the highest water jet of France, peaking in 50m! From the Gallic period Castellan was inhabited. 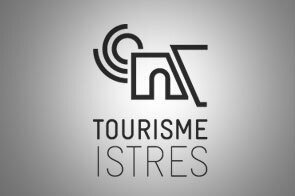 Will be ways in orinières, rupestral inscriptions ... The past is under your steps! A few moments later, you will find the edge of the water where provencaux devotes to their typical sports: petanque, jousts and tall stories! The suite of the stroll will take you up to the Mediterranean Garden. Real spearhead of our four flowers in the competition of cities and flowery villages, this garden lists more than hundred sorts different from Mediterranean vegetation. Natural pond, the Pond of Olivier is a real place of relaxation and activities for Istréens. Thanks to his anouvelle bypass, réamanégée in 2013, you can contemplate its numerous wealth: the Chapel St-Sulpice, the work of Romanic architecture, dated the Xth century, and its exhibitions of paints / The Mediterranean Garden, realized in 1998, and his local vegetation listing hundred different species / The hill of Castellan and bypass. Bound to the history of the municipality for a long time, this place reveals tracks of Gallic houses dating the VIth century before JC. You can practise jogging, bike, stroll and petanque thanks to the numerous grounds there situated nearby... The landscaped route, The Gardens of the pond, will make you discover all the wealth of this place. 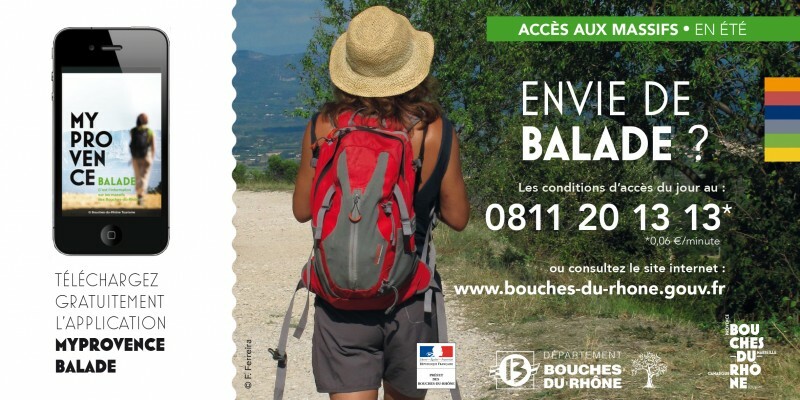 The GR 2013 is a circuit of Big Hike which was born in 2013 on the occasion of Marseille, Capital Européenne of the Culture. 360 km and 39 crossed municipalities, the GR 2013 is unique and passes by our beautiful city of Istres. 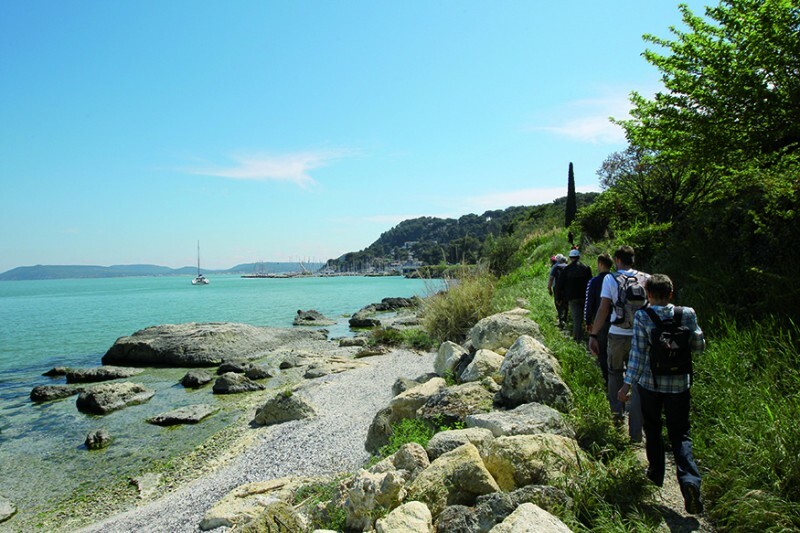 This route goes along the sea of Berre by the path of the coast to join then Istres and discover the pond of Olivier. 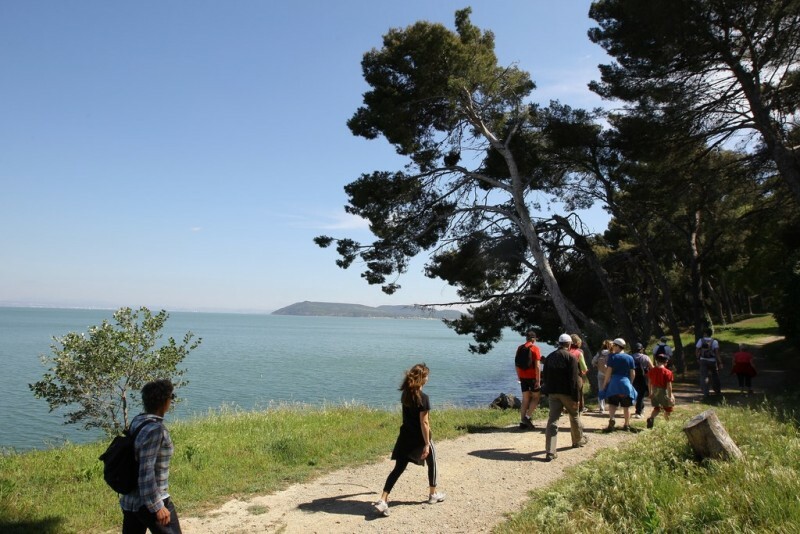 Beaches, creeks, coffees, restaurants and small ports will parade in the course of the path. Having followed the pond of Olivier, continue on the old paths of the Transhumance. Small bend not to be missed which offers you an exceptional sight on ponds, Alpilles, Luberon, Ventoux, massif of the Star and more still. To see: the Powder mill of Miramas-St Chamas, a site dedicated to the manufacturing of powder of artillery from 1690, closed in 1974 and given up in 2001 to the Conservatoire du Littoral.